Blog: Analyze your chosen poem as best you can and pose any questions you have about it. As I was looking through our Pocket Anthology for a poem to write about, I came across The Stone Crab: A Love Poem by Robert Phillips and it immediately caught my attention. Me being a fan of stone crabs, I liked this poem right away; not only because of that, but how it is written. 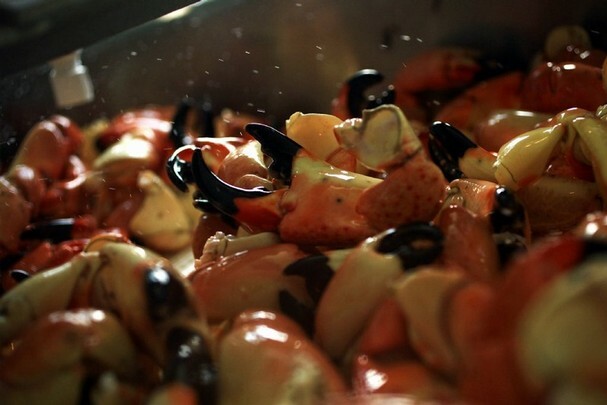 The poem talks about a stone crab’s life and how one of its claws is picked and the body (still alive) is thrown back “upon his resources,” “mutilated,” in order to grow back a claw and repeat the process for the rest of its life. As soon as the crab grows back a new claw, the speaker comments, “And one astonished, snap! it too/is twigged off, the cripple dropped/back into treachery.” The crab does not get a chance to enjoy its life with its true form: two claws. The speaker says, “One giant claw/is his claim to fame, and we claim it,/more than once.” The speaker uses the word “we”, probably referring to fishermen, and how the crab’s only pride is taken away, its body “undesirable.” One question I came up with to help lead my essay is: Even though the crab constantly grows back a missing claw, is it OK to repeatedly do this? The speaker asks, “How many losses/can he endure?” which shows slight sympathy for the crab. 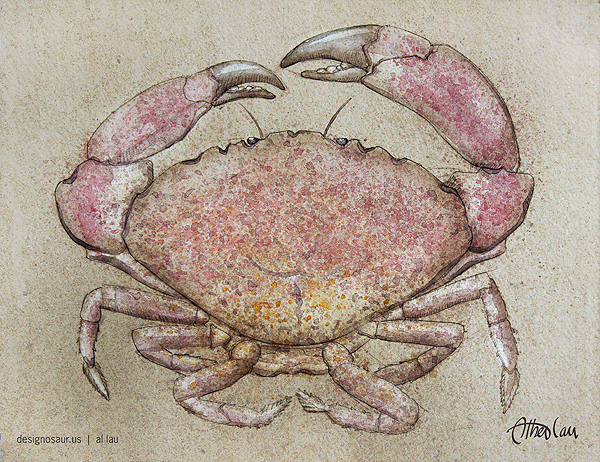 Another question is, what could the crab be a metaphor or symbol for; what could it represent in life? The poem ends with this: “Something vital is broken off, he doesn’t nurse the wound; develops something new.” This denotes the stealing of the crab’s claw, a vital part of the crab, and how it does not care for the damaged limb, but creates a new one. This really shows the fighter inside the stone crab. The poem itself is very detailed, but it is difficult to see beneath it and figure out what the crab represents. UPDATE: After doing a group analysis in class today, I uncovered more about this poem. One main theme is perseverance and how, through the poem, the capabilities of the stone crabs teach an important lesson to man. We (humans) have to be like the crabs and be strong enough to grow a new “claw” and now worry about mending the broken one. is lifted, broken off at the joint. into the water, back upon his resources. large, meaty, magnificent as the first. his shell is hard, the sea wide. nurse the wound; develops something new.